In Google’s most recent Android Developer’s Blog, the tech giant discussed Android’s latest distribution numbers. According to the California-based company, it expects more devices to run Android Pie before the end of the year, compared to how many ran Android Oreo before the end of last year. Even though according to last month’s distribution numbers, Android Pie had less than a 0.1 percent adoption rate. By this time last year, Android Oreo already had a 0.3 percent adoption rate. When Google reveals the adoption rate for mid or late November, however, we’ll get a better look at the spread of Android Pie. By January of 2018, Android Oreo made it to 0.7 percent of all Android devices. This means that Android Pie has quite a bit more to gain before it catches up to where Oreo stood last year. The adoption rate doesn’t only include devices that get updated to Android Pie, however. 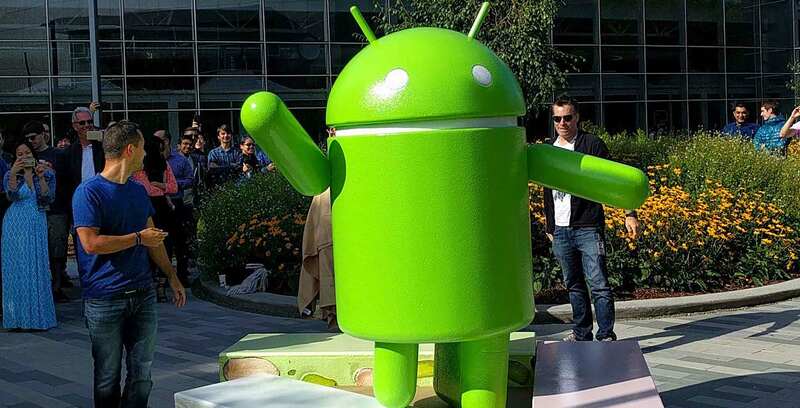 It also counts devices that are pre-installed with the operating system, such as the Google Pixel 3 or the Huawei Mate 20 Pro. Google also said that all devices launching with Android 9 Pie or later are Project Treble compliant, which means that they should get faster updates.